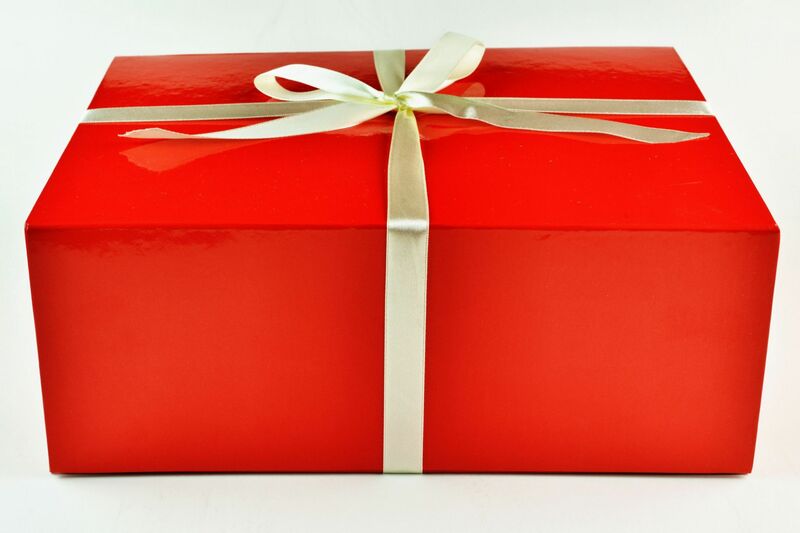 The ultimate gift for that special lady. 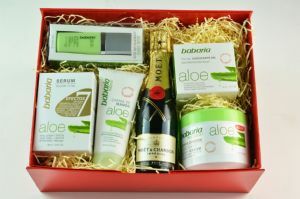 A bottle of Moet et Chandon with a unique collection of the best of both Aloe Vera face and body care products. Beautifully presented in a hamper, this indulgent collection is exclusive to Mia Beauty and makes an ideal Christmas, Birthday, Anniversary, or ‘Just Because’ Gift.